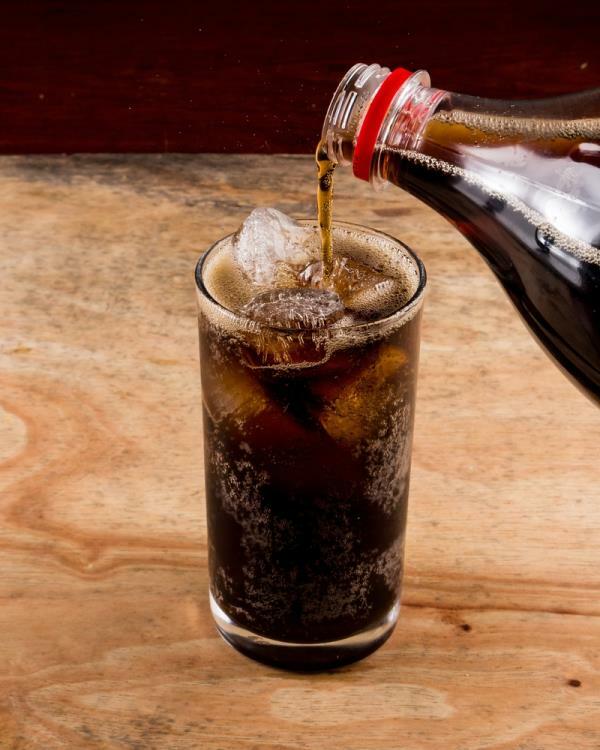 A study by researchers at the Karolinska Institute in Sweden has shown that people who consume two sugary drinks per day develop more gallbladder and bile duct cancers. Study author, Susan Larsson, explored the eating and drinking habits of 70,000 adults looking at the cancers diagnosed across a 13-year period. 2 or more such sugary drinks – including those artificially sweetened – were associated with a doubling of the risk of gallbladder tumours and a 79% increased risk of biliary tract cancers.